Our special guest speaker for our July meeting is Susie Sheldrick. 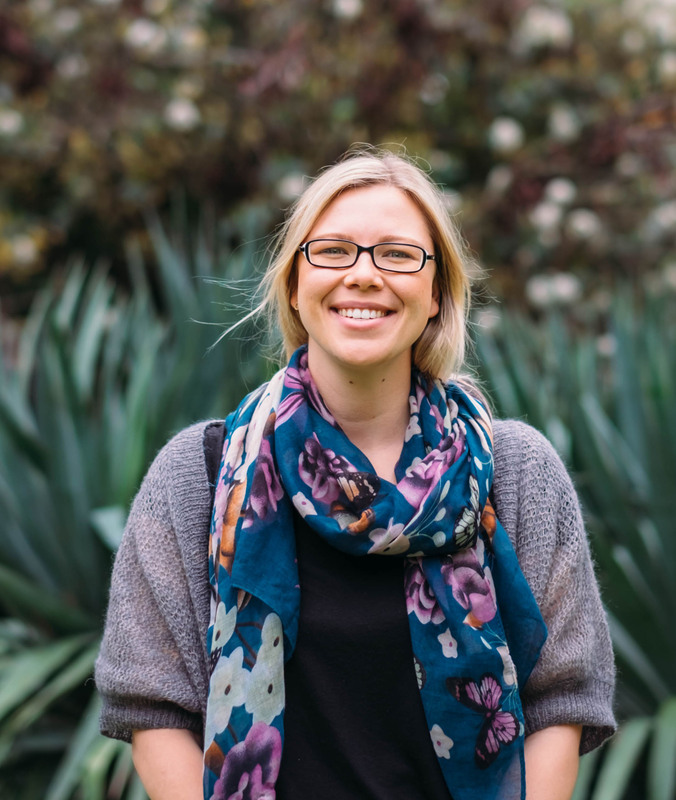 Susie is a technology communicator at Silverpond, a world class artificial intelligence and deep learning company located right here in Melbourne. 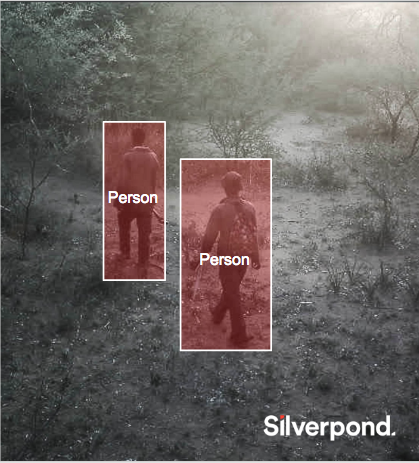 Wildlife Protection Solutions, Denver, Colorado (WPS) partnered with local AI specialist company Silverpond Pty Ltd to implement a solution to automate the detection of illegal poaching in wildlife conservation parks across three continents. Using Silverpond’s cloud-based machine learning technology ‘Silverbrane’, WPS has been able to successfully automate the detection of illegal poaching activity. This has helped the organisation increase efficiencies in their ongoing quest to end wildlife poaching. In her presentation, Susie is going to explain what Deep Learning is, and what application already exist out there, with a deep dive into the Wildlife Protection Solutions Case Study where Machine Learning is deployed to detect and lead to the capture of poachers. This should be a very interesting talk, and maybe a bit of a counter-balance to our May talk on AI and privacy. Susie’s role at Silverpond is to take complex technology and explain it in a way that is engaging and relevant. Susie has been deeply involved in the analysis of the value that these technologies have and can bring to the businesses we work with day to day. She is passionate about educating industry, ensuring that a rounded understanding of AI will inform decision making. To that end, she will be Introducing Deep Learning within the context of AI, expand on industry applications with a deep dive into their work with wildlife protection solutions using deep learning to catch poachers. Susie is an inaugural graduate of the University of Melbourne master of Entrepreneurship. Her extensive background in hospitality and travel lends itself to her role as Marketing and Community manager at Silverpond, communicating deep technical concepts to fellow business people and the general public. She is an organiser of the MLAI Meetup, and a founding member Responsible AI.